Holiday Programme based at club rooms at Huia Pool & Fitness, Lower Hutt for children aged 5 - 11 years old. A trip to Golders Cottage to experience life in New Zealand in 19th century. 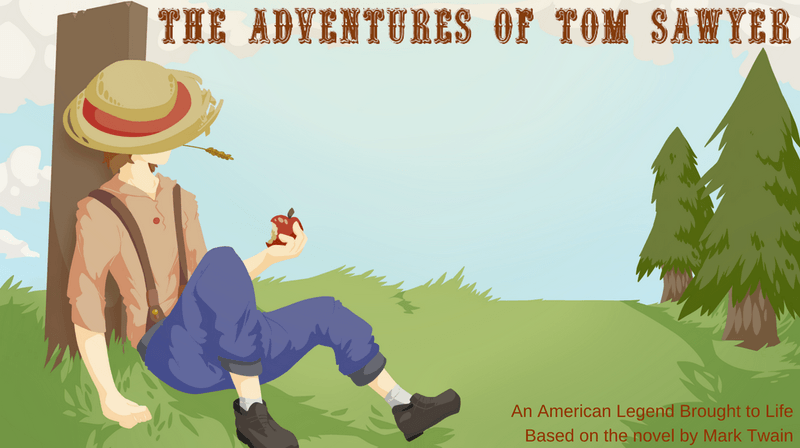 In the afternoon enjoy the theatre play "The Adventures of Tom Sawyer" at Hutt Repertory Theatre. The same programme is available also at Waterloo School, Waterloo, Lower Hutt.